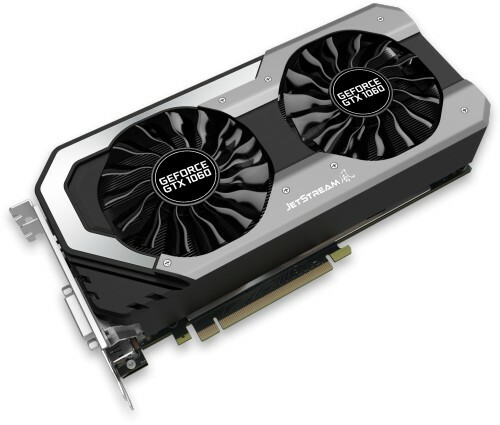 Palit's GTX 1060 JetStream features not only excellent performance but also a semi-fanless mode where the fan only spins when the GPU reaches 50°C. The revolutionary Palit JetStream series of graphics cards features advanced innovative cooling and an optimised product design to deliver the ultimate gaming performance. As the latest and the next generation NVIDIA Pascal architecture features power efficiency, gaming experiences and latest gaming technologies. 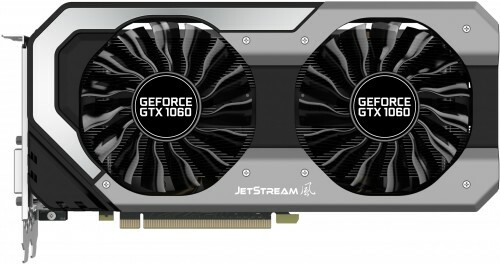 The Palit GeForce GTX 1060 JetStream guarantees gamers cutting-edge performance and an explosive new gaming experience.